As you may already know, the Idaho legislature authorized the Public School Funding Formula Interim Committee in 2016 to study the state’s K-12 school funding formula. 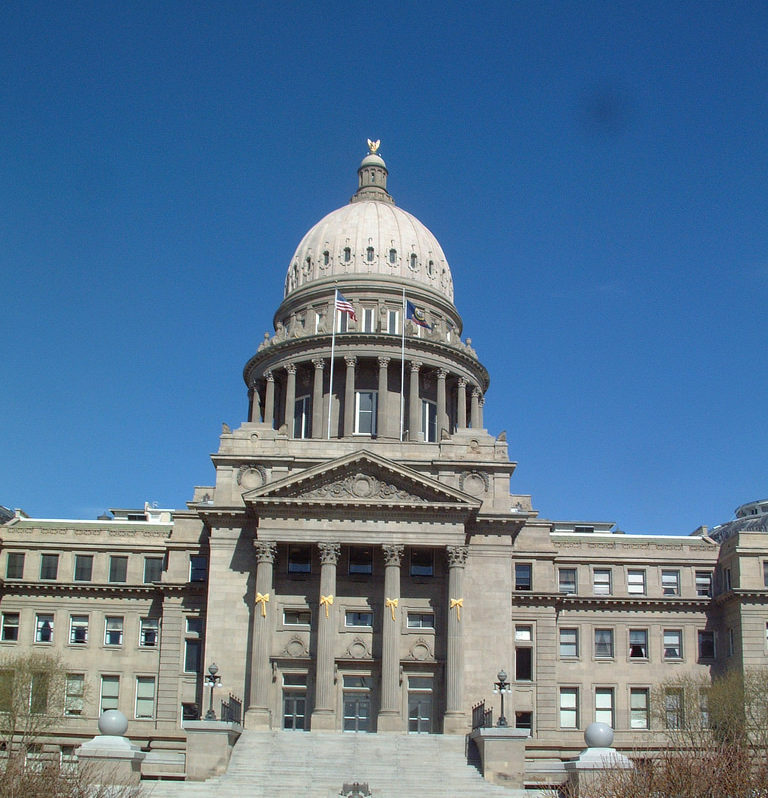 In March, the legislature authorized the committee to develop a new school funding formula for Idaho. To achieve this goal, the committee has contracted with the Education Commission of the States (ECS). They will be meeting with various state education groups and professionals to discuss potential changes to the state’s school funding formula. To help inform those conversations we are sharing ICSN talking points for those school leaders who are asked to engage in this process. If you are asked we strongly encourage you to speak with ECS. Your voice matters!